Scott Personal Training: Is Alzheimer's desease actually a form of diabetes? Is Alzheimer's desease actually a form of diabetes? 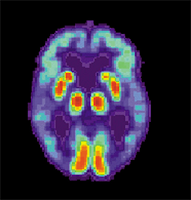 Is Alzheimer's disease actually a form of diabetes? Check out this amazing idea on Slate.com (Written by Amanda Schaffer).